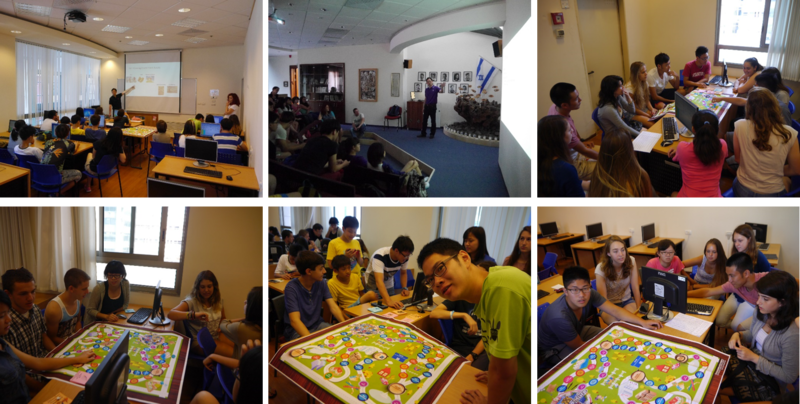 EON Center is the first educational not-for-profit organization founded by Taiwanese in Israel. EON stands for “Education of Nations”. This Israeli registered education center is to facilitate and promote the education cooperation between Chinese and Israeli people around the world. Chinese and Israelis are both the people with long human history and focus on education very much. There are many similarities and also differentials in education concept, educational methods and culture. We aim to combine the strength from both sides through CO-EDUCATION, CO-INNOVATION and CO-EVOLUTION, so that the next generation from both sides could jointly become the blessings towards the world.